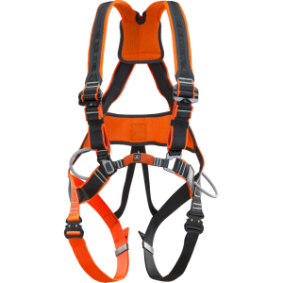 PPE (Personal Protective Equipment) is defined as any device or appliance and any addition or accessory designed to be worn or held by an individual for protection against one or more health and safety hazards during work. 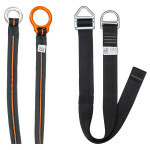 Carrying out regular periodic checks (at intervals predetermined by the manufacturer) is vital for ensuring the equipment’s efficiency and durability and the user’s safety. 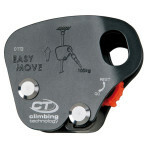 Inside this site, CLIMBING TECHNOLOGY’s PPEs have been gathered into categories according to the checks that must be carried out. 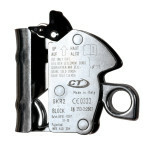 For each category, an appropriate page has been created, containing the procedure for the periodical control, the supporting photographic documentation and the sheet for check. 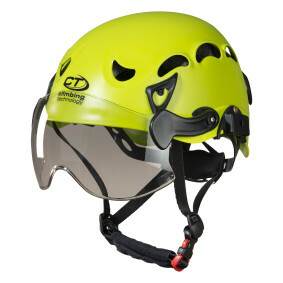 CLIMBING TECHNOLOGY is the brand of Aludesign S.p.A. a company with 31 years of international experience in the development and manufacturing of PPE for professional and recreational vertical activities, operating in a modern factory of 6000 sqm. 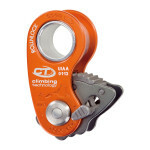 CLIMBING TECHNOLOGY has gathered a team of experts, that actively participate to the development of new products. Working together with the R&D department, the team suggests new ideas for the progress of a continuous technical update in every specific field of business. 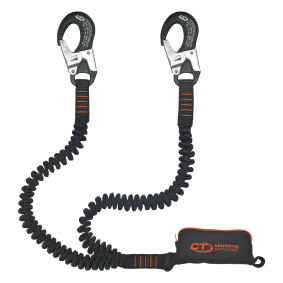 Lightweight and easy to handle multifunctional device. Lightweight and all-round helmets with enveloping shell. 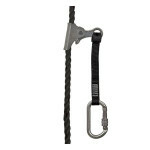 Ultra-light pulley / rope clamp designed for rescue and self-rescue situations. 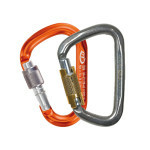 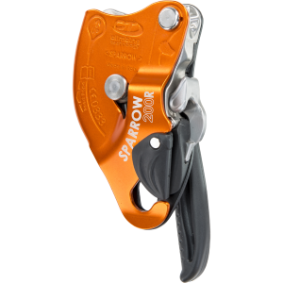 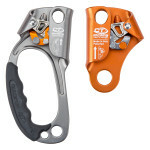 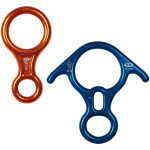 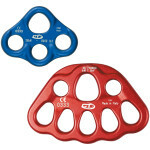 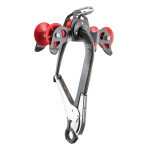 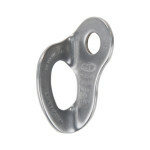 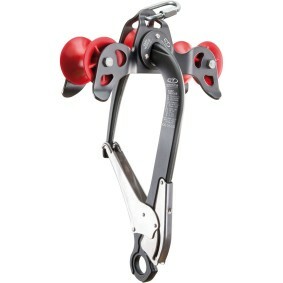 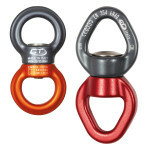 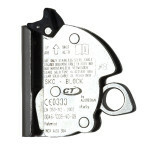 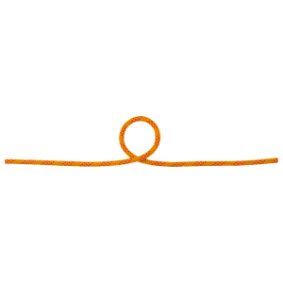 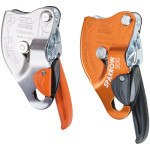 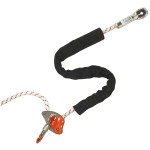 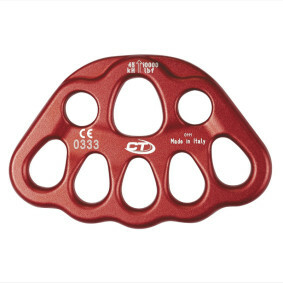 Self-braking descender for rope work that has been developed for high workloads. 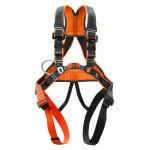 Ergonomic harness with quick-release buckles on thigh straps. 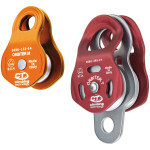 Combined anchor and pulley for evacuation from cable cars and chair lifts. 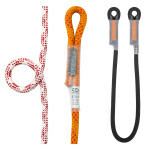 Durable and hard-wearing A type's static rope with Ø 11 mm.